10 years after the initiation of an FBI program designed to "detect and deter" Islamic radicalization in the U.S. prison system, Congress is demanding answers as to the effectiveness of the program. This request authored by Senators Susan Collins, Republican from Maine and Barbara Mikulski, Democrat from Maryland, was the result of the recent terrorists attacks in Paris and Copenhagen conducted by former inmates. by the current Administration has not been been provided as of this date. The Federal Bureau of Prisons was given 45 days to respond to the official request. 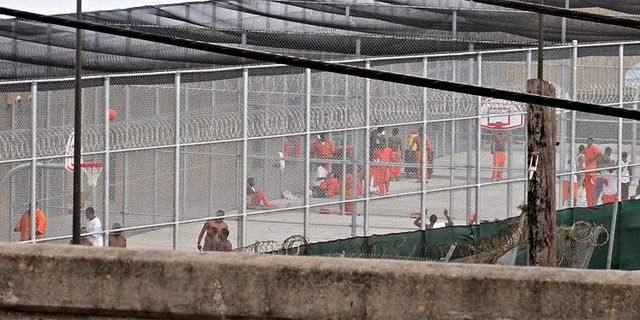 In May of 2004 the Federal Bureau of Investigation instituted a program entitled "The Correctional Intelligence Initiative" Its stated goal was to detect, deter, and interdict efforts by radicals to recruit among inmate populations. At that time the FBI defined prison radicalization as "the process of attracting and possibly converting inmates to radical Islam"
The actual cost of the program, operating for over a decade, is also being called into question.